Buy 1 - 2 for $45.95 ea. Buy 3+ for $35.95 ea. 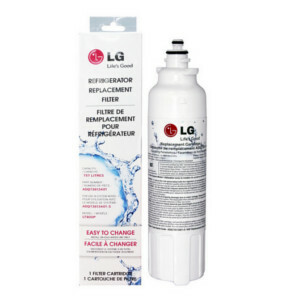 Hailed internationally as one of the optimal-selling refrigerator ice and water filters, the LG LT800P ADQ73613401 is the correct replacement for Kenmore 9490, Kenmore 46-9490 and the Kenmore 469490. 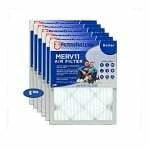 This filter reduces and/or removes different particulates, odors and any possible contaminates in the water. The LT800P is an easy-to-install water and ice filter designed to last for up to 6 months. While using the filter, fewer contaminants such as cysts, rust, dirt, limescale, sand, silt and many other impurities are removed by the filter media for improved water quality. In addition to enjoying cleaner water, tastes and odor that result from chlorine and other chemicals are reduced so water is more appealing.